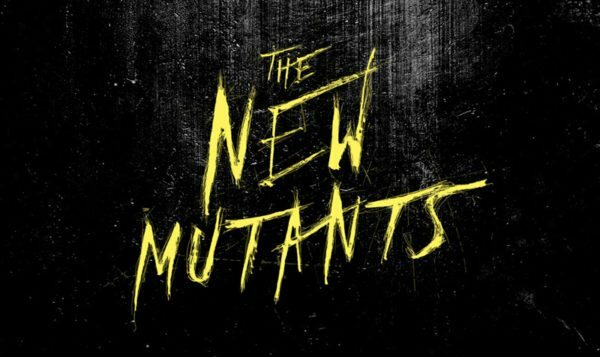 Back in February of last year, 20th Century Fox announced the first of two delays for its X-Men spinoff The New Mutants, with rumours circulating that the studio would be reshooting much of director Josh Boone’s (The Fault in Our Stars) material, even going so far as to insert a new character into the film. 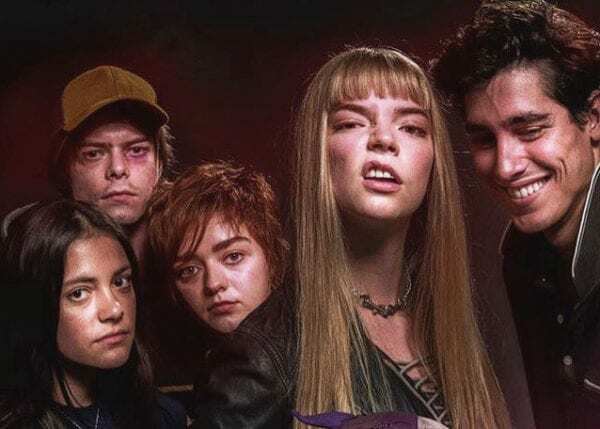 Fast forward a year, and said reshoots are yet to take place, with the film now seemingly in limbo following Disney’s Fox acquisition, and various reports claiming that New Mutants will be pulled from its theatrical release and dumped on the likes of Hulu or Disney+. Well, if a rumour is to be believed, the new character that Fox had planned to incorporate Dafne Keen’s Laura Kinney/X-23 into the movie following the positive reception to her debut in Hugh Jackman’s X-Men swansong Logan. 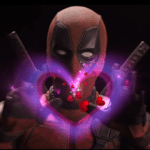 While the report is unconfirmed, it does fit with previous comments from Logan helmer James Mangold who suggested that there’d been discussions about ways to bring the character back for another outing. It’s not clear how this might have worked however, given that Logan takes place in a future timeline. 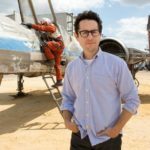 But let’s face it – Fox never let continuity get in the way of a good (or bad) creative decision.